You’re probably used to receive push notification for many of your mobile apps – no matter if they have to do with friends on Facebook, business connections on LinkedIn or even those pesky game notifications. And since we believe your content can be just as (or sometimes more) important, we wanted to give you an option to get mobile alerts from Inoreader, too. 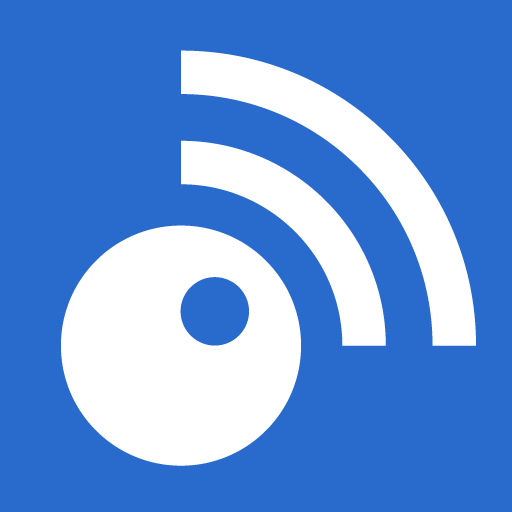 You can now use push notifications to get alerts for important content and stay in touch with other Inoreader users. There is content you never want to miss. 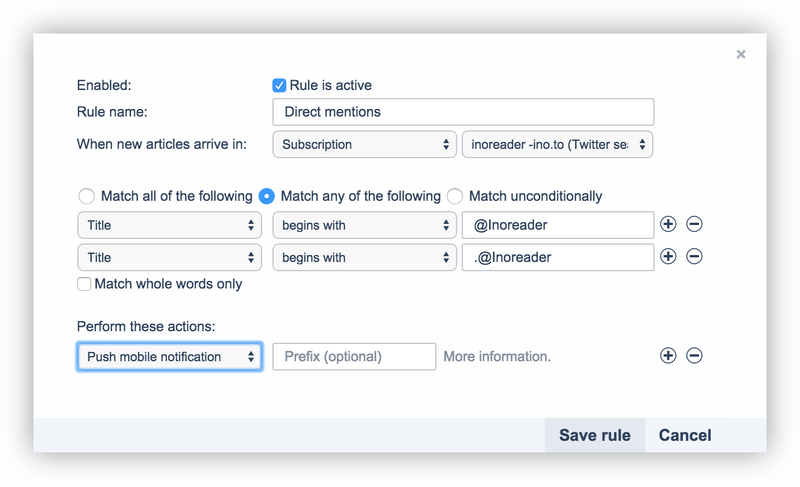 So far, Inoreader helped you do that with desktop notifications – now you can have the same functionality on your mobile phone, with our newest rule action type – Push mobile notification. 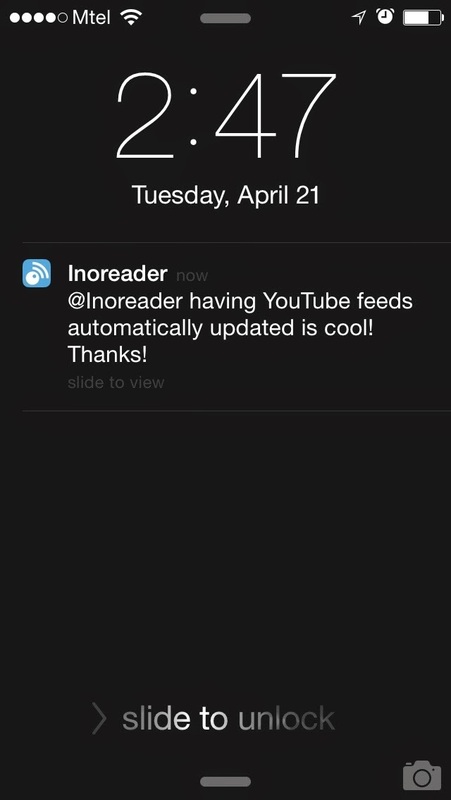 Push notifications also allow you to stay in touch with the Inoreader community. If you have social features enabled, you will receive notifications when users comment or like your broadcasts, comment after a comment you’ve made or rebroadcast one of your broadcasted articles.This will give you a rich opportunity to stay active and converse with other users that share your interests. If you’re not that active on the Inoreader social scene, then this type of notifications won’t show that often and you’ll be able to receive rule notifications without being distracted by the social notifications. So, are you excited about push notifications? Tell us how you’re going to use them in the comments below. 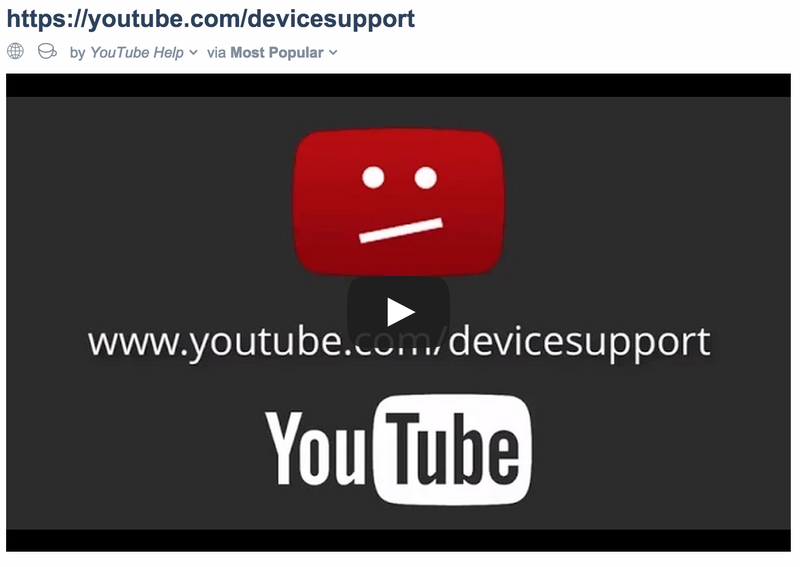 YouTube API v3 is live – don’t worry, your feeds are automatically migrated!